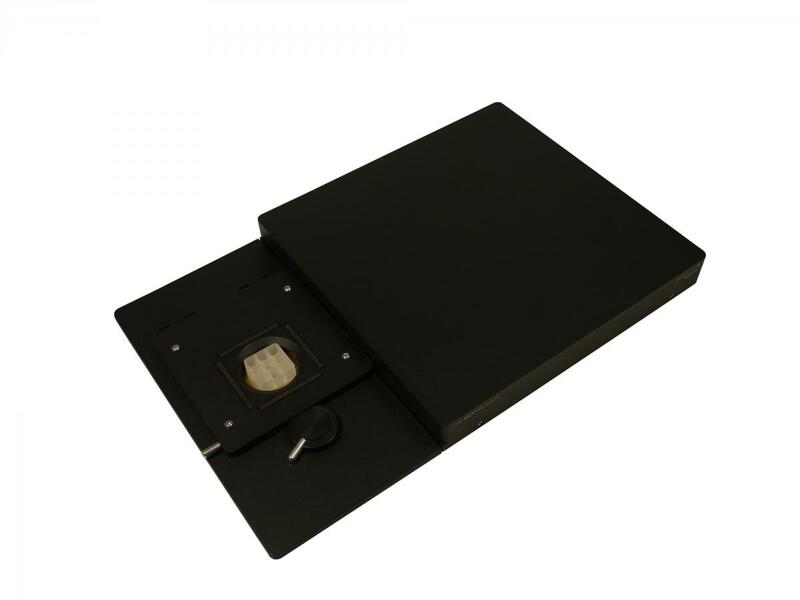 The USB-MEA 256 System is a stand-alone recording system for microelectrode arrays with 252 electrodes. 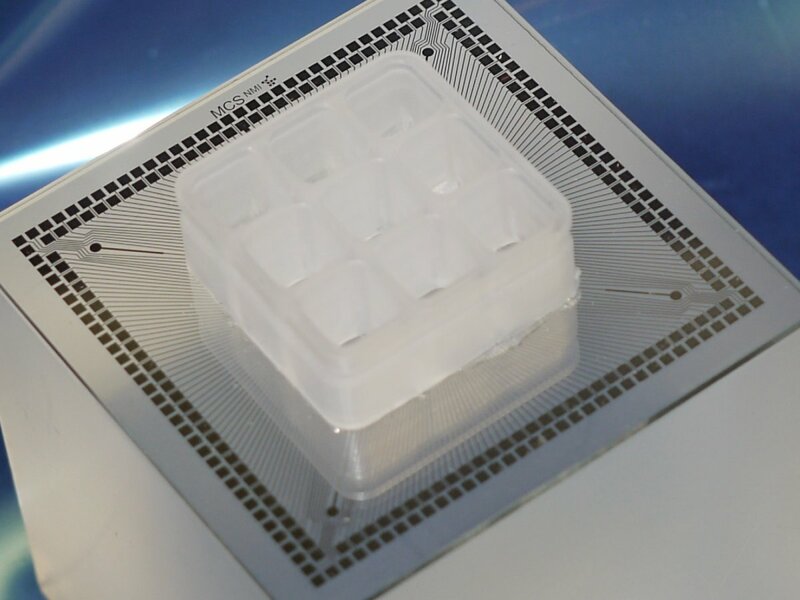 With the high number of electrodes, it is the perfect set-up for recording from cell cultures of cardiac of neuronal origin as well as for stem cells. Multi Channel Systems provides microelectrode arrays with 9 wells for this system, which makes it the ideal solution for drug testing. The USB-MEA 256 System consists of only 4 components: The microelectrode array, the recording device itself, the data acquisition computer, and the temperature controller. The recording process starts at the MEA, the microelectrode array with embedded electrodes. You can culture your cells directly on the MEA or place your slice or retina preparation directly on it. Normally, it is equipped with a ring, which serves as a culture chamber. Multi Channel Systems offers four MEA-Layouts for the USB-MEA 256 System. 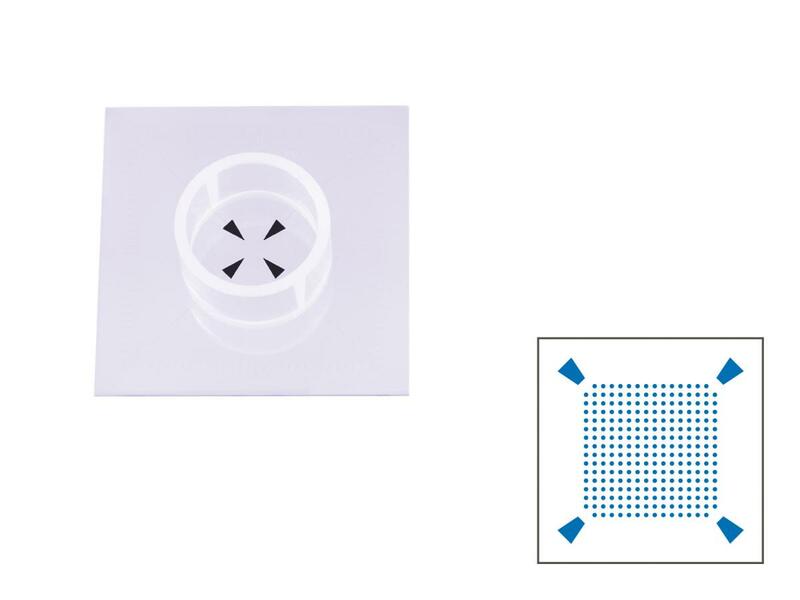 You can choose between electrode spacings of 60 μm, 100 μm, and 200 μm, all having a 16×16 electrode grid. Additionally, there is a 9-well MEA. Apart from the MEA with one recording chamber, you can select a 9-well MEA for higher-throughput experiments. You will find 26 recording electrodes as well as 2 stimulation electrodes in each of the 9 wells. This is the ideal solution for safety pharmacology, as you can test 9 substances in parallel. In the USB-MEA 256 device, there is a heating element right beneath the MEA. It is controlled by the included temperature controller, so the temperature of your sample is observed and kept stable at all times. You can select the desired temperature at the device itself or using the included control software TCX-control. 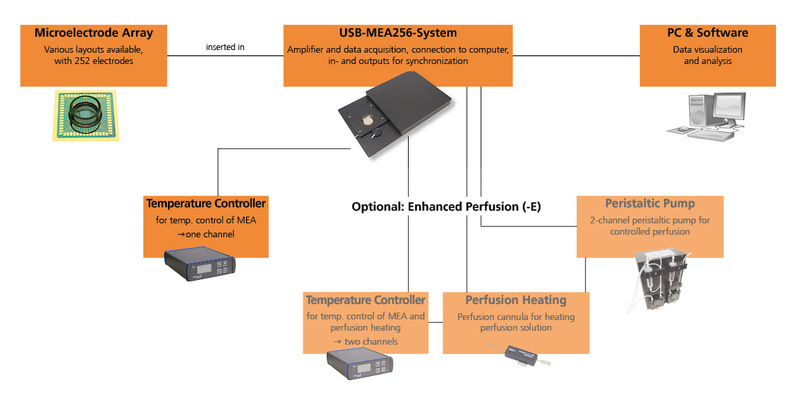 Multi Channel Systems also offer the USB-MEA 256 System with enhanced perfusion (-E), meaning that the system comes with a heatable perfusion cannula, another temperature controller, and a peristaltic perfusion pump. 256 System basically consists of only one device, with integrated filter amplifier and data acquisition. The compact housing is suitable for almost every kind of upright or inverted microscope. When the housing is closed, the contact pins in the lid are pressed onto the microelectrode array’s (MEA) contact pads. No cable connections between MEA and amplifier are necessary, which greatly reduces the noise level. The complete system can be used in a dry incubator. We provide culture chamber solutions for the MEA to keep your preparation sterile under stable environmental conditions. The integrated analog/digital converter samples the data at 40 kHz per channel, ensuring excellent data quality. The last component of the system is the computer with the included software package MC_Rack. With daily lab work in mind, the program is set up like an instrument rack on a workbench, allowing you to combine virtual instruments (e.g. oscilloscope, filter, event detector, spike sorter, sound output, or signal-triggered TTL pulse) in any way you want. MC_Rack has been used many years in laboratories around the world and has proven to be a powerful, flexible and reliable software. MC_Rack can be used for online and offline analysis of your data. You can also export the data and analyze the data with Neuroexplorer, Matlab or your custom program. 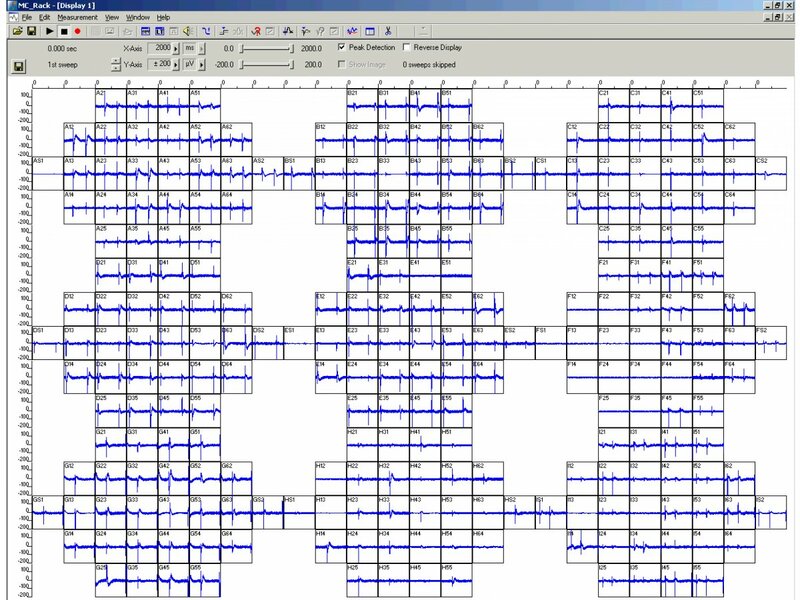 For experiments in the field of cardiac electrophysiology, Multi Channel Systems offers a software package available for purchase: Cardio2D, which is designed for analysis of cardiac cells, tissues, and whole organs. As a policy at Multi Channel Systems, updates of all software packagesare available online and free of charge, so you are always up-to-date with recent developments. The USB-MEA 256 System can easily be combined with a stimulus generator for current and voltage driven stimulation. They are available with 2, 4 or 8 independent output channels. Every electrode of the MEA can be selected for stimulation. 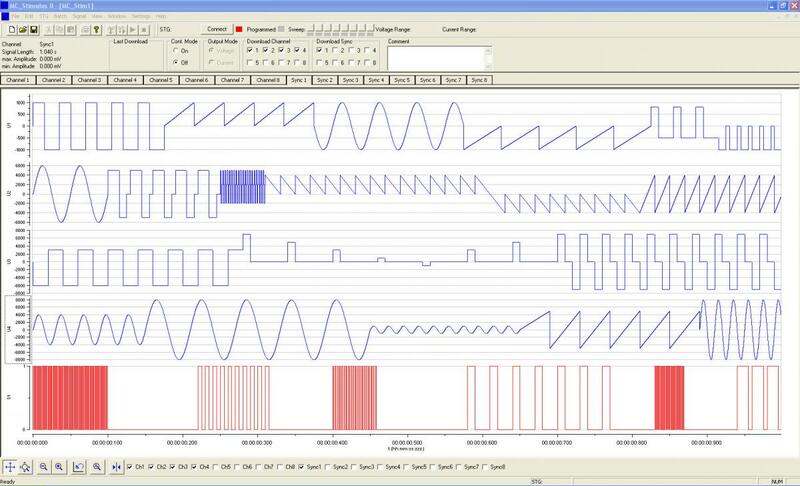 The software MC_Stimulus II controls the stimulus generators and allows you to design arbitrary waveforms.